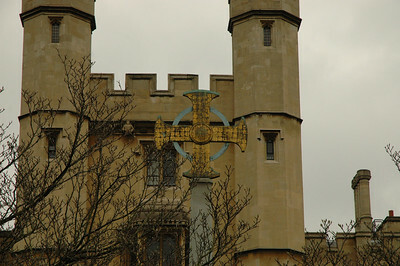 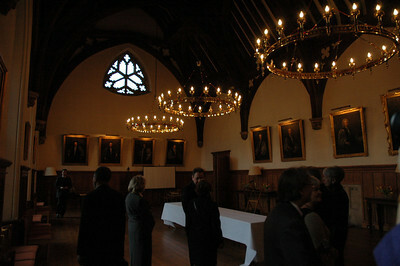 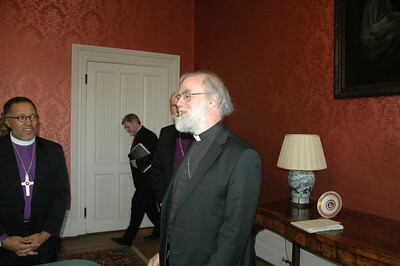 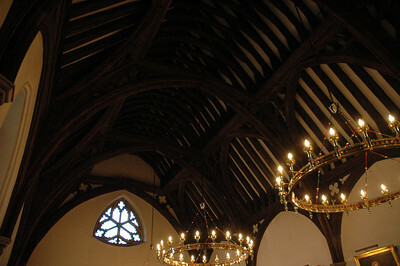 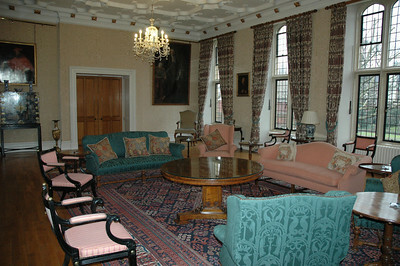 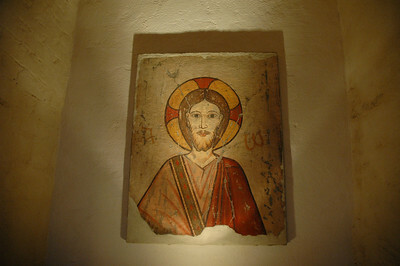 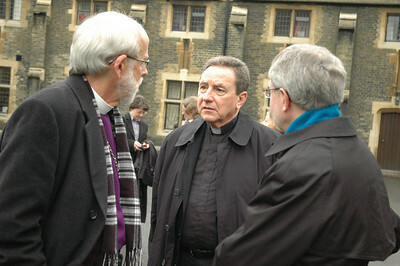 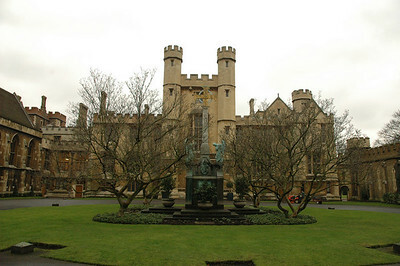 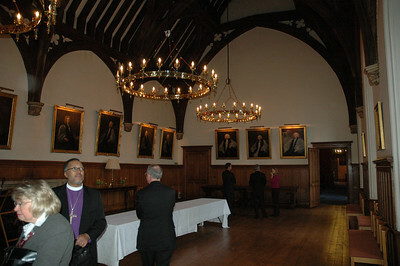 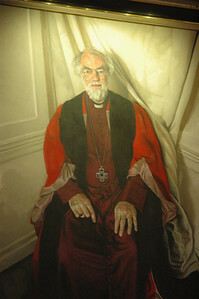 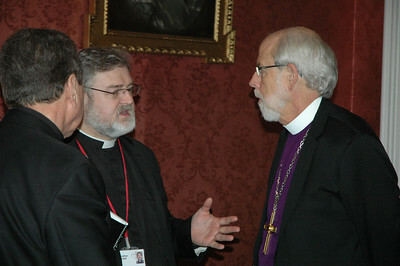 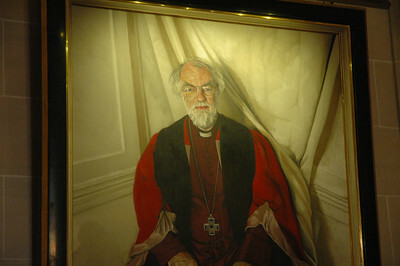 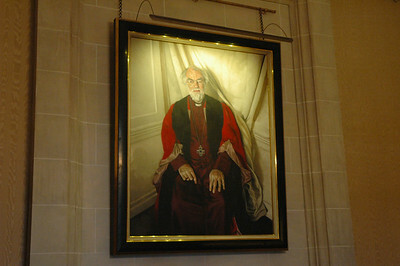 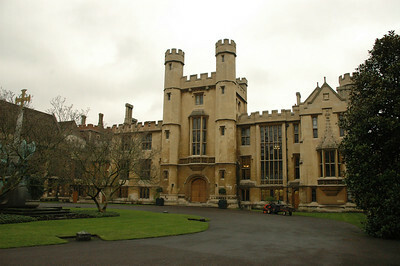 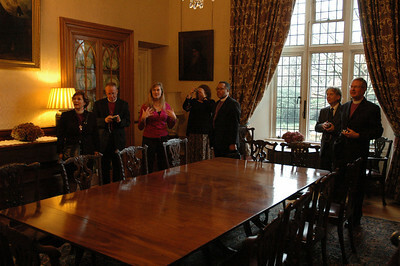 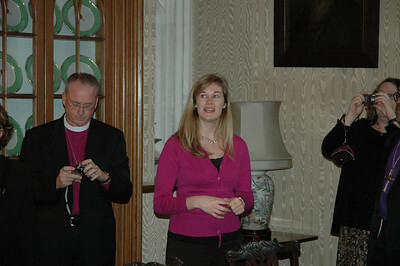 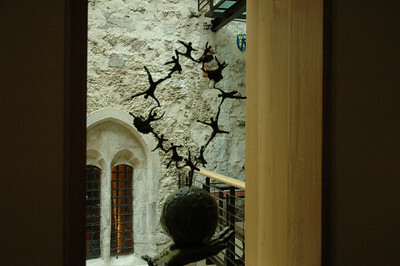 Lambeth Palace: Archbishop of Canterbury, Ecumenical Secretary, Secretary General, Dinner. 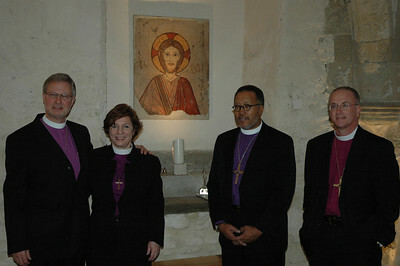 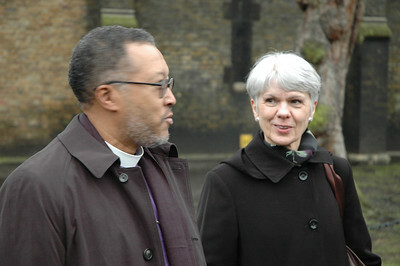 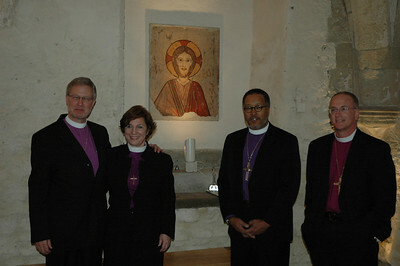 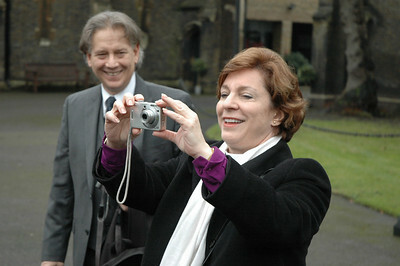 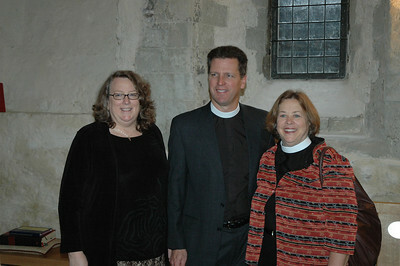 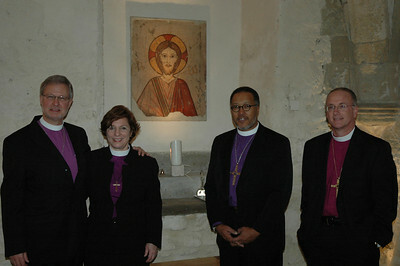 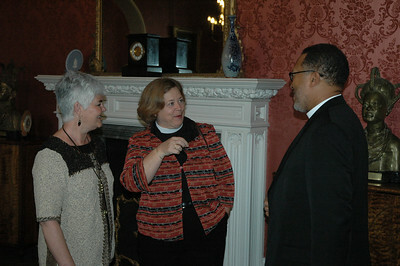 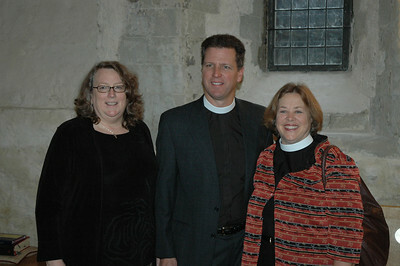 Three members of the ELCA Church Council are part of the 2010 Ecumenical Journey: From left, Deborah Chenoweth, Hood River, Ore.; The Rev. 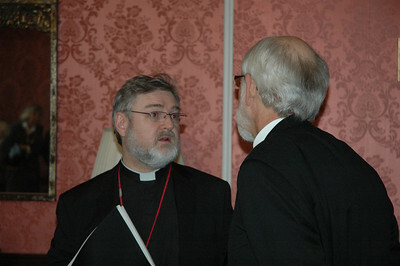 Steven Loy, Las Cruces, N.M.; and the Rev. 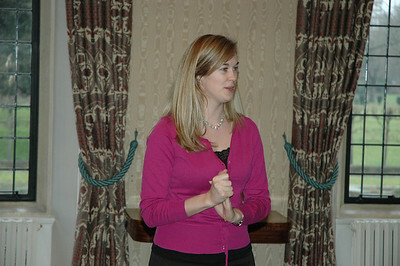 Susan Langhauser, Olathe, Kan.